When we start to see the same trend being worn by our favorite trendsetting celebs like Cara Delevingne, Diane Kruger and Kate Bosworth, you better believe we're taking notice. 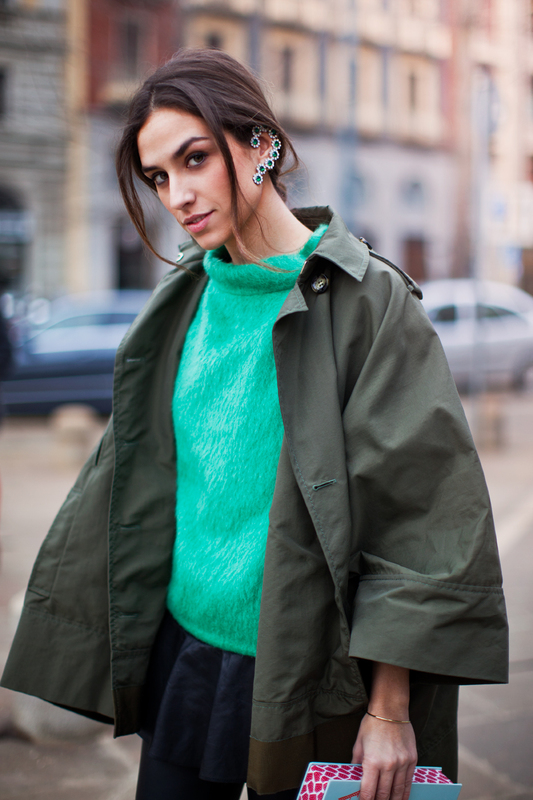 Enter the ear cuff! It was the go-to accessory at last year's Met Gala, spotted on everyone from Nicole Richie, to Sienna Miller, to Elle Fanning. While the ear cuff is a great red carpet look, it doesn't have to be limited to high fashion wear. Whether you're getting dressed up for a special occasion or you want to add some flare to a casual, everyday ensemble, the ear cuff is the way to do it. From dainty to extravagant, click through for some of our favorite pieces to try this trend now.